Who’s flying your plane? Do you know who you are and where you’re going? Everyone needs courage and hope. Everyone experiences wobbly moments of faith. Everyone needs to make the next move that changes everything-that changes the future. Altitude will fly you over eight moves that will change the trajectory of your life. Altitude’s theme is Your Next Move Changes Everything. The chapters reflect what every person struggles with: how to craft a life of meaning and purpose. 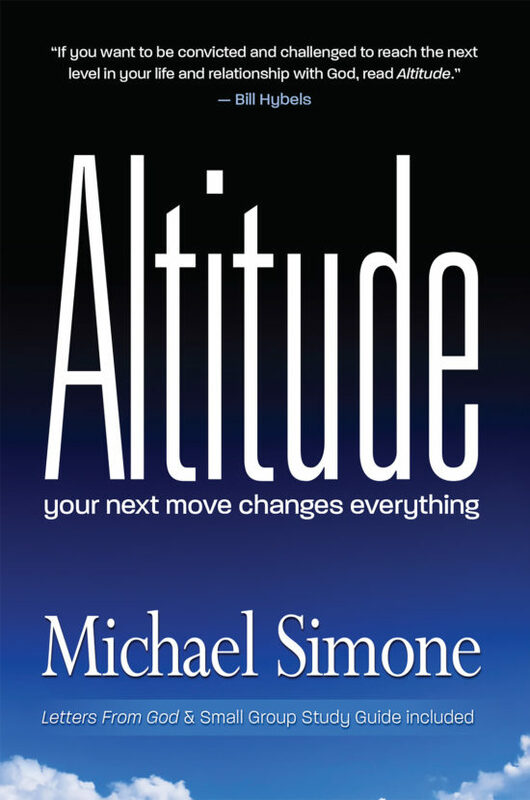 Altitude is written by teaching pastor Michael Simone, using successful sermons and teachings. Combined with his poignant letters God and the study guide, Altitude will apply transformational moves to help individuals and church groups. "If you want to be convicted and challenged to reach the next level in your life and relationship with God, read Altitude." "Here's a book that will do a lot of good because it's filled with practical insights from real life experiences of a faithful pastor. Those who want broken relationships healed and good relationships nurtured will find this book a treasure." "As a pilot I was taught from day one that plenty of Altitude and proper Attitude were the two most important commodities a pilot could have. 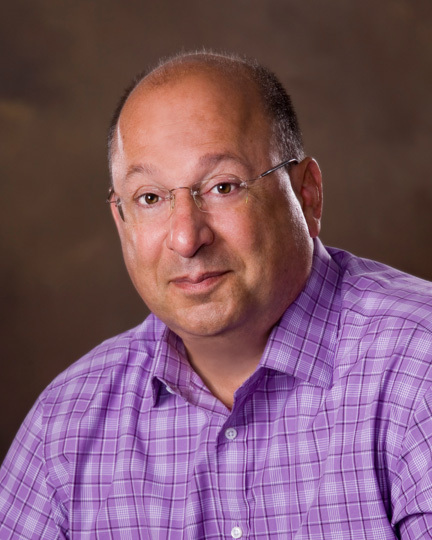 Michael Simone shows us how they are also vital to life and uses great stories to show how to gain both." Michael Simone is the founding and senior pastor of Spring Branch Community Church, a megachurch with nearly 3,000 members in Virginia Beach, Virginia. His first ministry assignment, in 1972, was working with street kids, in East Harlem, New York. He teaches religious studies at Saint Leo University, South Hampton Roads Center. Michael is also Chaplain at the Virginia Beach Psychiatric Center. His doctoral work is on marriage and family. He wrote the study guide for Couples Who Pray and has been a keynote speaker for The Fall Festival of Marriage. Michael loves baseball and played on the Field of Dreams movie site, Dyersville, Iowa. His passion is bringing faith and life together through speaking and writing. Spring Branch is a member of the Willow Creek Association and is a premier host site for the Global Leadership Summit. The author lives and works with his wife, Gail, in Virginia Beach, Virginia.